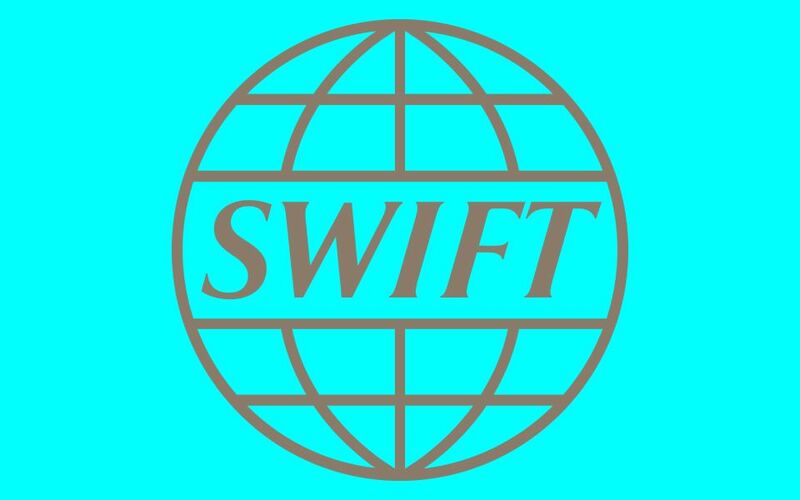 SWIFT has announced the trial of a blockchain-powered Proof-of-Concept (PoC) global payments innovation (gpi) Link, which is aimed at providing faster payment services by connecting the gpi members to various trading platforms. The PoC is built on R3’s Corda platform, which will enable the corporates using Corda platform to authorize payments from their banks via the gpi Link. The banks will settle the payments and intimate them via the gpi Link. According to the company, the gpi linking to different trading platforms will enable a series of tasks such as payment initiation and end-to-end tracking of it, payer authentication and credit confirmation. In addition, the platform is claimed to ensure global integration and interoperability by monitoring the payment flow. Luc Meurant, SWIFT’s chief marketing officer, has said that gpi Link will enable banks to process faster payments along with maintaining transparency. He further added that choosing the Corda platform for the PoC was natural and ensure a transparent trade ecosystem. This entry was posted in News and tagged blockchain platform, Blockchain technology, Corda, decentralised ledger technology, Gottfried Leibbrandt, gpi Link, Luc Meurant, Paris Fintech Forum, PoC, Proof-of-Concept, R3, SWIFT. Bookmark the permalink.